The FX Gain/Loss line is the black hole of many companies' financial statements. Here's how to get a handle on what's driving currency impacts to the bottom line. 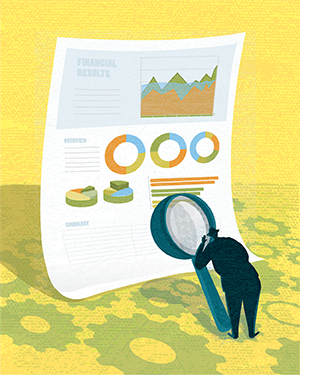 When financial statements hit the C-suite, they’re often accompanied by detailed analyses explaining what impacted cost of sales, what caused any revenue shortfalls, and why operating expenses exceeded budgets. Explanations of these metrics, however, are often interrupted by pointed questions from senior management: “What happened in foreign exchange? And what the heck caused that FX loss?” An executive with these questions usually has to wait for the answers.